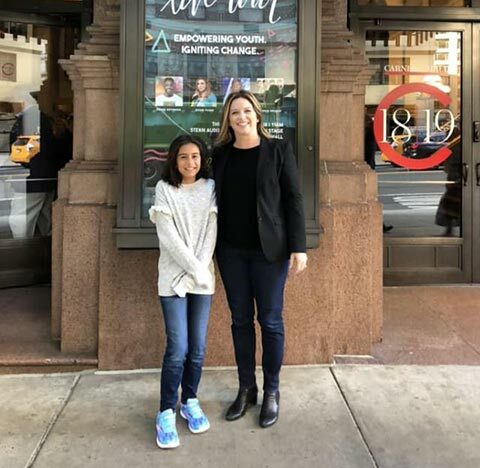 Julie Girardin-Boynton, Co-President of Q’STRAINT, along with her 11-year-old daughter Brianna headed to NYC during bullying prevention month for the fourth annual Be Strong LIVE Tour. 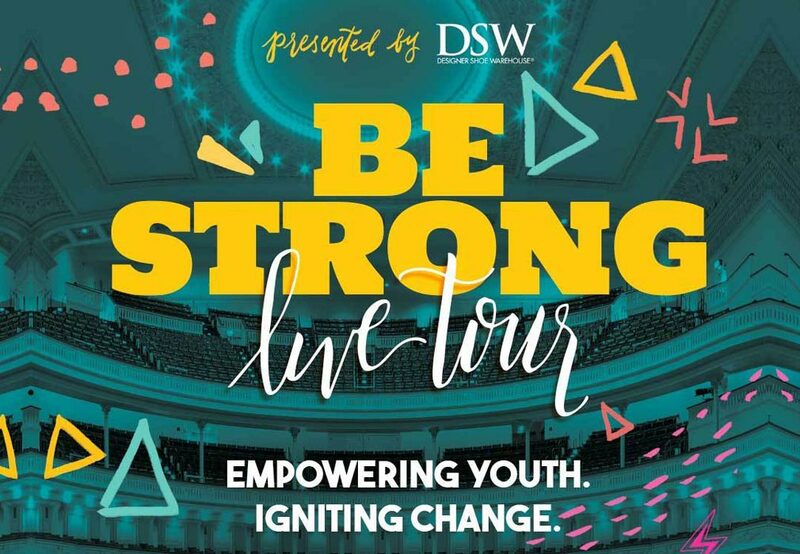 Be Strong and the NYC Department of Education hosted over 2,500 students in house at the Carnegie Hall with over a half a million students and educators watching online. The event was presented by the Designer Shoe Warehouse, Inc. (DSW) and supported by Q’STRAINT, the global leader in wheelchair securement. Each student in attendance received a backpack, lunch, and Be Strong’s 8-week resilience training program curriculum. In the fall of 2014, Be Strong, a national non-profit was founded by the Moore family, who was directly affected by the issue of bullying. The family searched for meaningful solutions for their child but found none. In frustration, they enrolled their child in a treatment facility where life-saving resiliency skills were taught. Roy Moore, Founder of Be Strong, enlisted a group of local leaders to volunteer and tackle this top five safety, health and social issue. 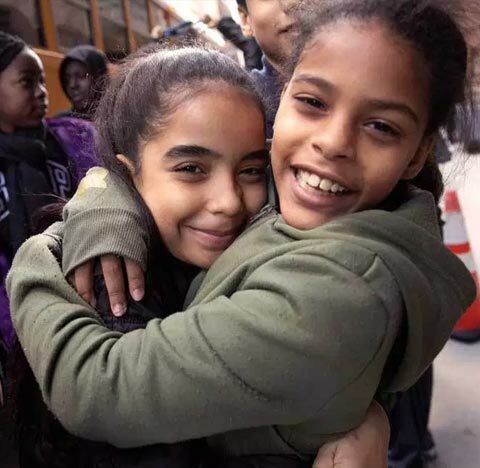 They committed to reaching all students in the U.S. with these life-saving skills. 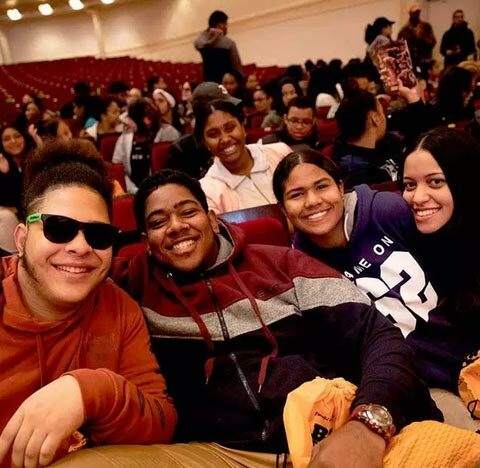 Be Strong provides a student-led comprehensive free program and approach that prevents bullying, social isolation and youth suicide by equipping and empowering youth to ignite change in peer behavior, creating a culture shift on school campuses, communities and the hearts of those around them. The LIVE Tour offers a relatable, yet thought provoking experience, connecting entertainment, education and the power of one person to bring about real change. The event featured some of today’s top names in sports, entertainment, and education. 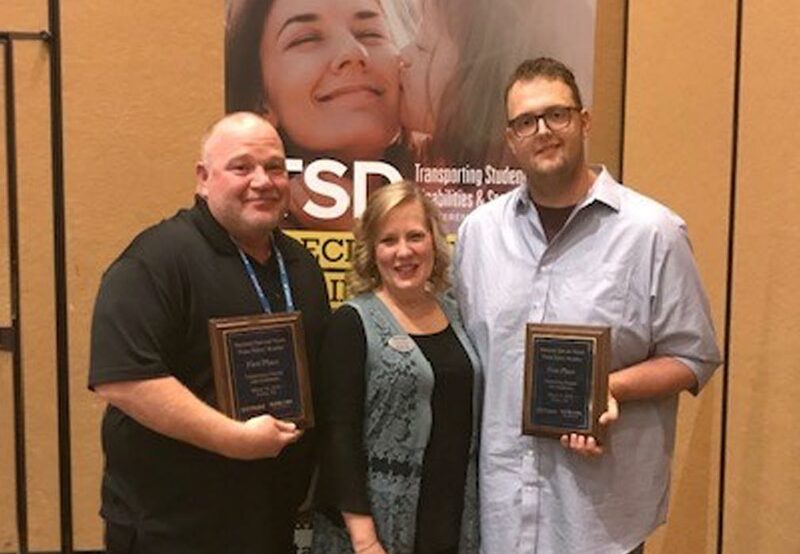 Denis Estimon and Jessie Funk – the best-selling author, Broadway performer and motivational speaker – led the keynote speakers/trainer. 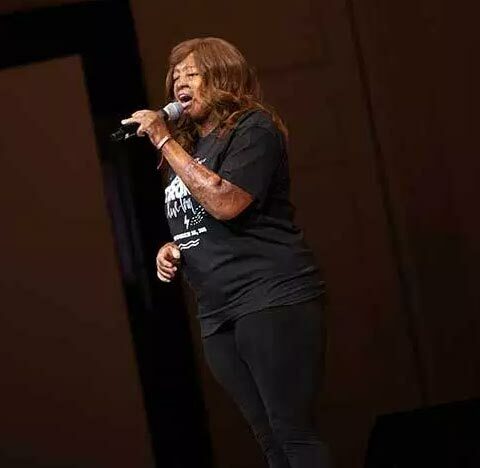 And the music was performed by America’s Got Talent fan favorites: Linkin’ Bridge and Kechi. 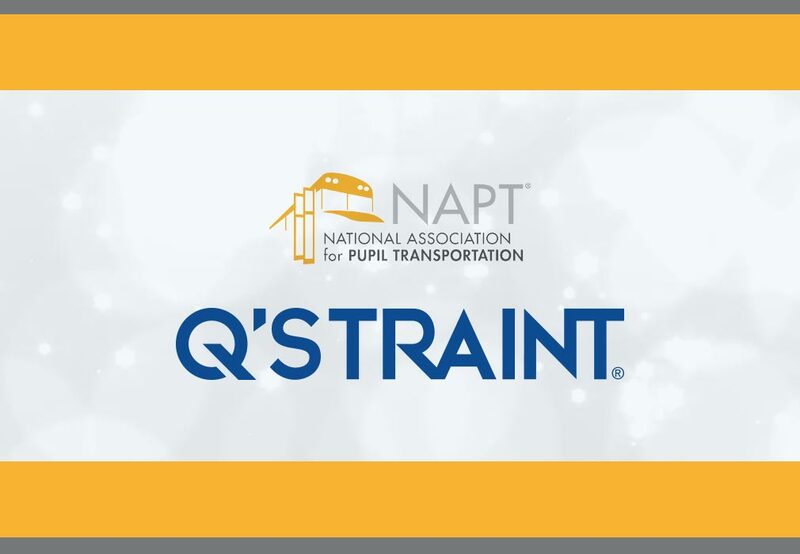 Be Strong represents what Q’STRAINT stands for by empowering and providing our youth with the necessary tools, support and resources to confront adversity head on. 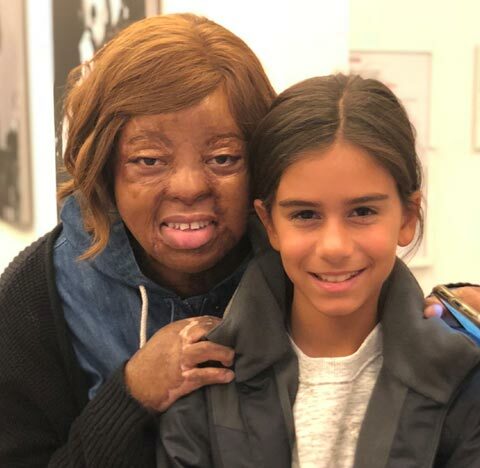 Be Strong uses their voice to help those facing relentless bullying and educating them to become more resilient and ultimately bringing about a positive change in their lives as well as their communities.” said Girardin-Boynton. According to the Center for Disease Control, 19% of 9th-12th grade students have been bullied on school property, 17.2% of students have seriously considered suicide, 31.5% of students have felt hopeless almost every day for two or more weeks, and 7.4% of students have attempted suicide one or more times in the past twelve months. Watch and learn more about the Be Strong Live Event here.